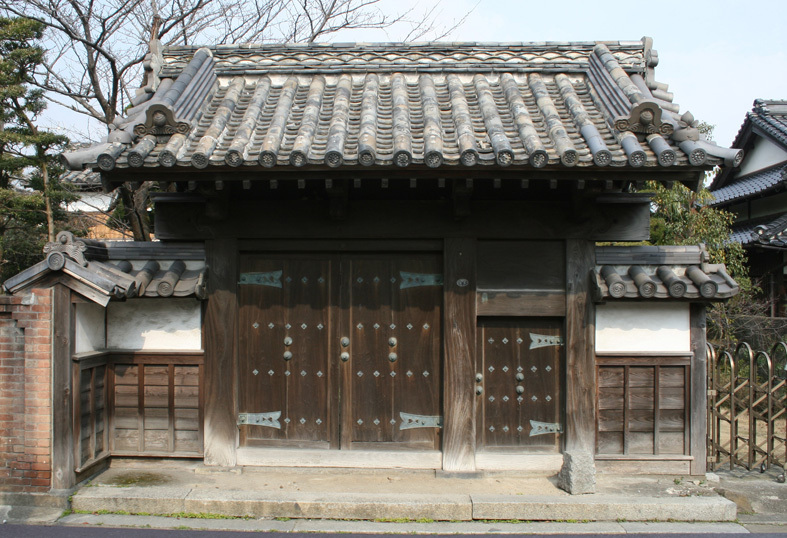 Ameya is a wealthy merchant house that has been prosperous since around 300 years ago. Ameya used to gather goods from the region using overland routes and rivers, then sell the goods in major cities. The Kyu Ameya Mon Gate was constructed as a welcome for the regional lord, and was built in the tall “Yakuimon” gate style. The profound character and construction of the gate continues to convey the distinguished personality of the wealthy merchant house today.